Maison 203 is a brand known for creating 3D printed jewelries. They have worked again with Odo Fioravanti, who is an Italian designer, in crafting the clutch. Their collaboration had resulted to a 3D printed clutch that you can use as a springtime accessory and is definitely the one that will suit your taste. When it comes to the design of the clutch, which is called Ivy, it looks the same with what you see in soccer and football. 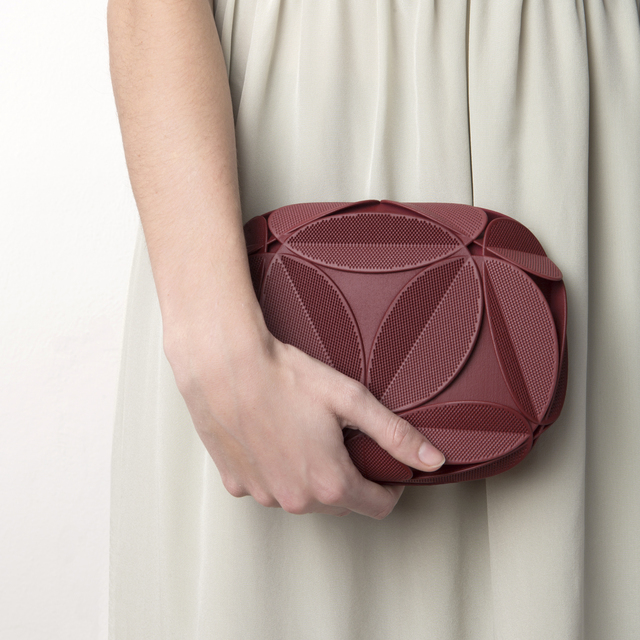 It is made up of Archimedean solids and icosahedral structures that provide the clutch with a flowery aesthetic look. Though they have similar design, the clutch doesn’t look like a ball. Fiovaranti describes the clutch like an illustration of the real plant hunters and travelers who never get tired of searching for flowers and seeds that can put the world in amazement because of what they have discovered. 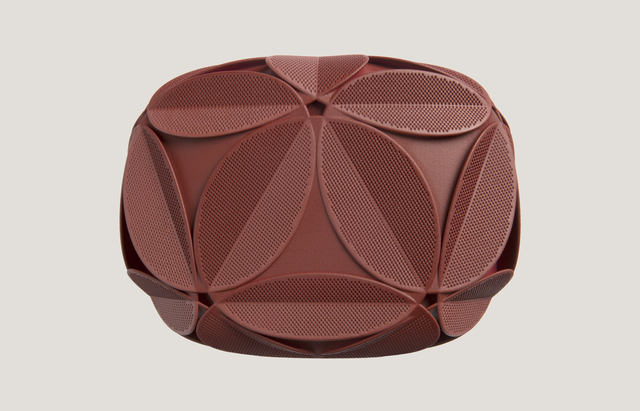 The clutch has circular shapes that overlapped each other thus creating a hypnotic impact. It provides beauty on the surface of the bag with a decorative effect. You will also notice small dots on the surface that accentuate the bag and can easily attract people’s attention. It has a protruding leaf design that makes it hard for you to find the edge and the opening of the bag. There are 3 available colors for the clutch that include soft white, rust red, and powder blue. No need for you to worry on how you will match it up with your wardrobes for springtime because it will definitely suit your style especially with its geometrical and botanical design. 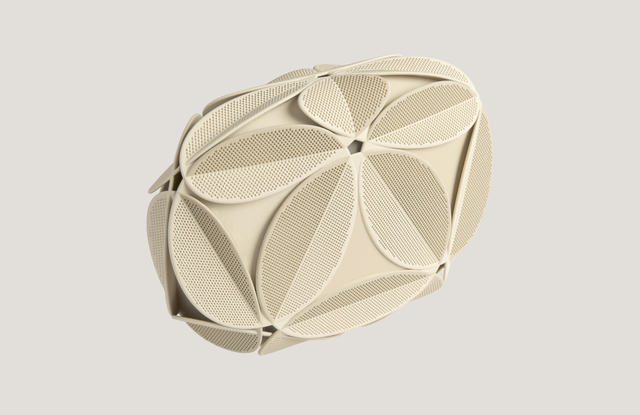 Maison & Objet Paris had featured the 3D printed clutch on their website wherein you can purchase it for 685 euros which is approximately $775. You can already consider it a reasonable price for such a piece of 3D printed art. The clutch represents the fourth time that Odo Fioravanti had worked with Maison 203 that is founded by Italian designer couple namely, Orlando Fernandez Flores and Lucia de Conto. 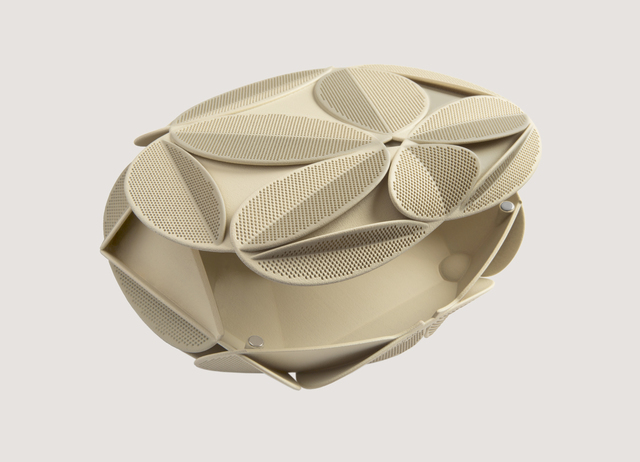 The two have already joined together last September to create a 3D printed clutch named Armure. It also has geometrical design and it is printed out by using a nylon material. They have also presented Kalikon which is a set of 3D printed jewelry last January 2016 during the trade fair of Maison & Objets Paris. 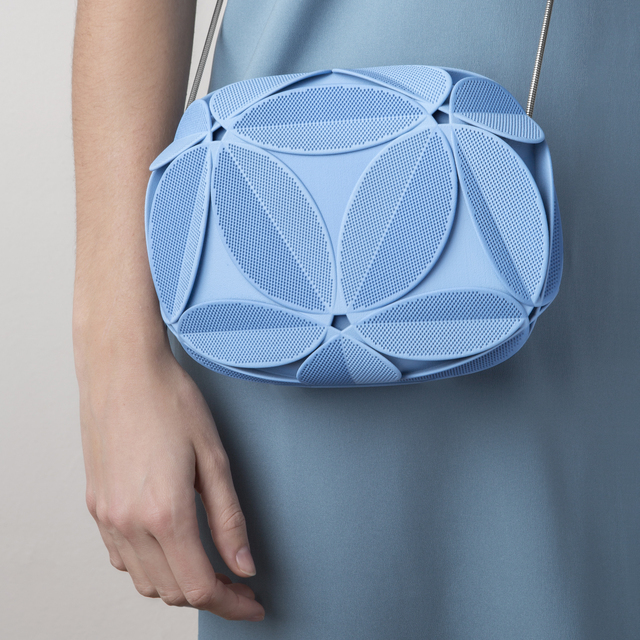 The creation of the 3D printed clutch only shows what people can produce if they will become aware of the 3D printing technology and learn how they can apply it to their works. 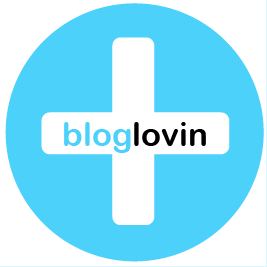 It is the result of the innovation and the creative minds of designers. There are still a lot of things that people can expect from 3D printing especially when it comes to creating pieces of art. As long as you will become knowledgeable with 3D printing, then it will always be possible for you to create your own 3D printed art that you can share to the world.